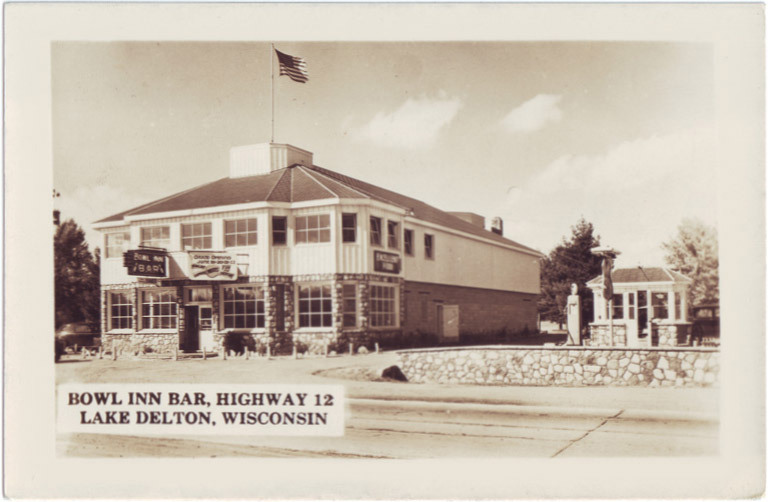 Our staff take great pleasure in serving you and in helping to make your experience one that stands out in your visit to Wisconsin Dells. 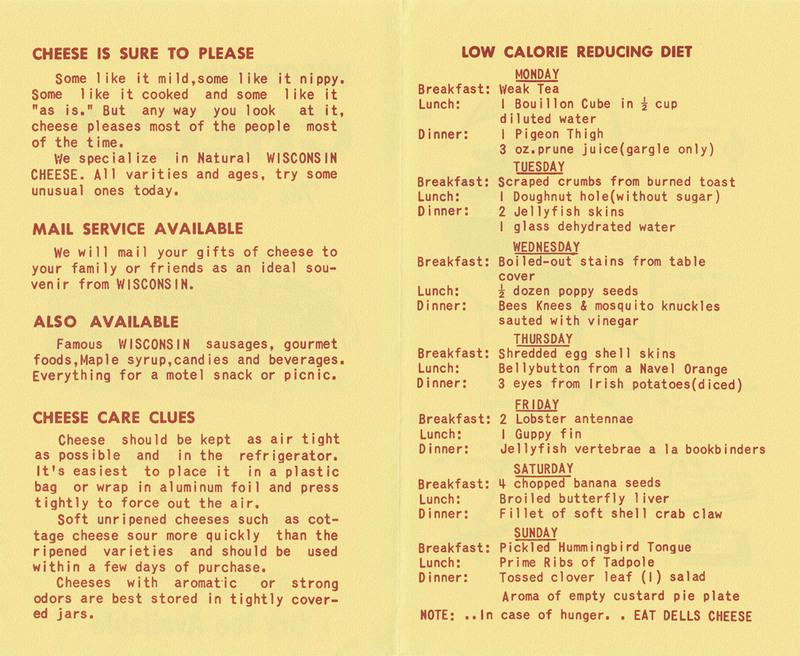 We hope you will find the Cheeze Factory Restaurant a refreshingly different and creative dining experience! We are staffed by teachers and students of A Course in Miracles. 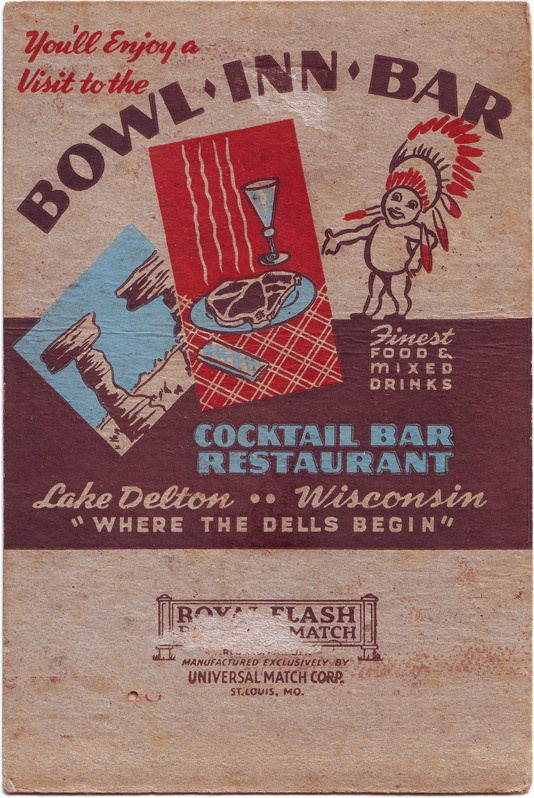 Some have come from around the world and some from just down the road. To find out more about A Course in Miracles and opportunities to experience its healing and enlightening power, click here. Live classes from the A Course In Miracles International Healing Center. 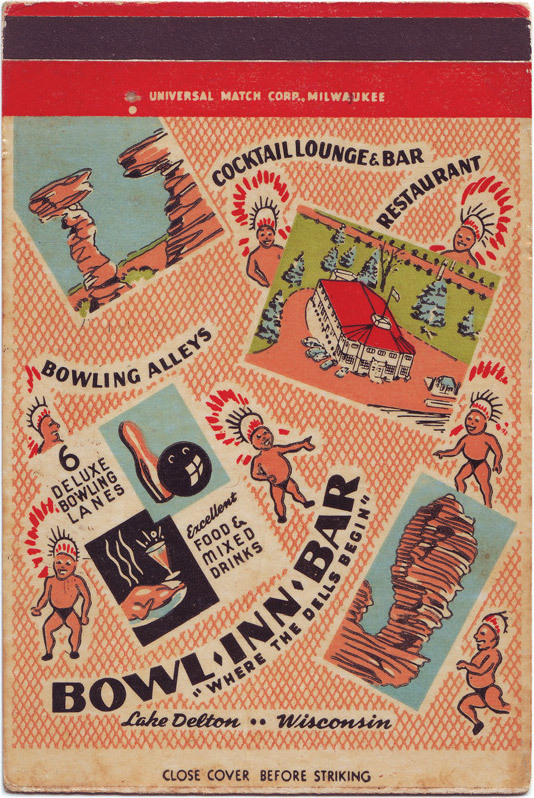 Beginning circa 1948 our building was the home of the “Bowl Inn Bar” - A Restaurant, Cocktail Lounge and Bar with Six Deluxe Bowling Lanes. 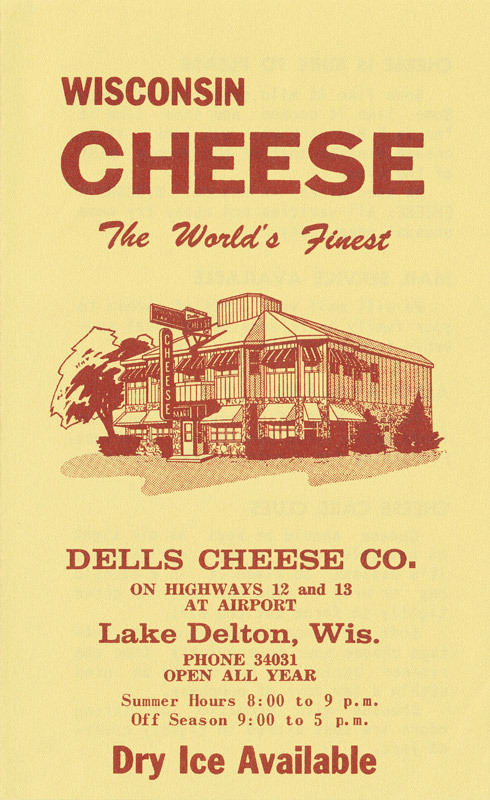 Around 1957 the building became the home of the “Dells Cheese Company” - Wisconsin's Largest Cheese Mart with All Cheese Made In Wisconsin. 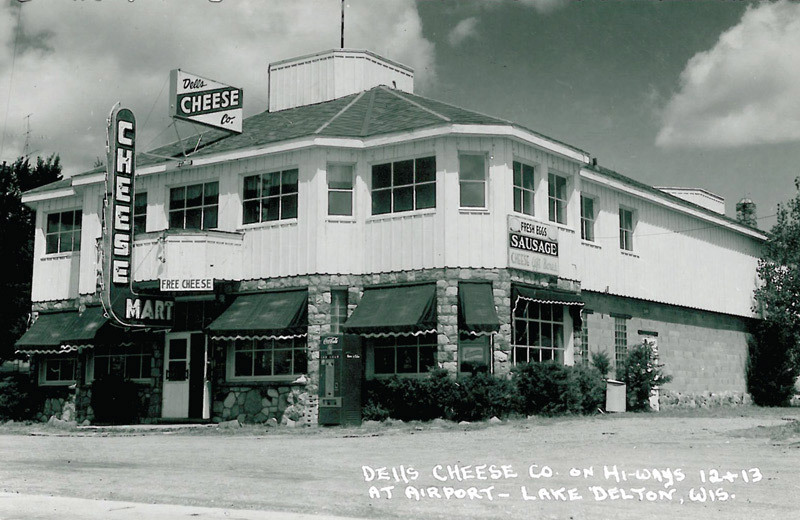 From 1957 until 1992 the building went through various incarnations but was always a place where cheese was packaged and sold. 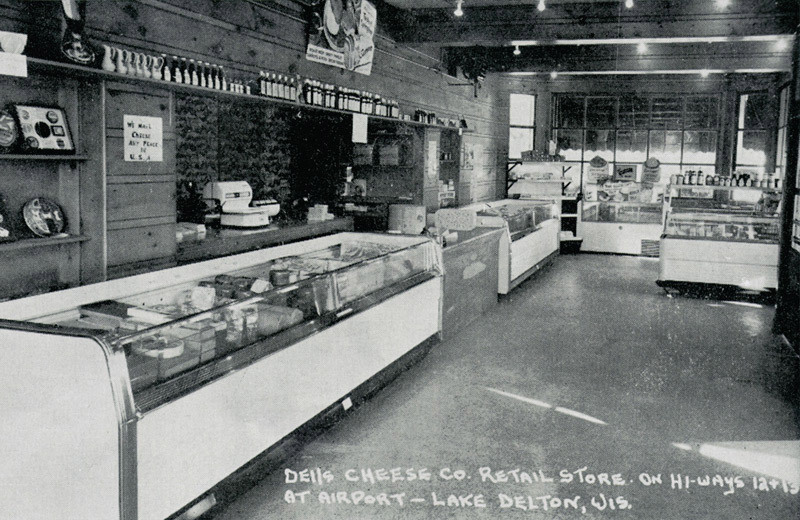 It also holds special memories for many who remember coming to the cheese mart as children to buy candy. 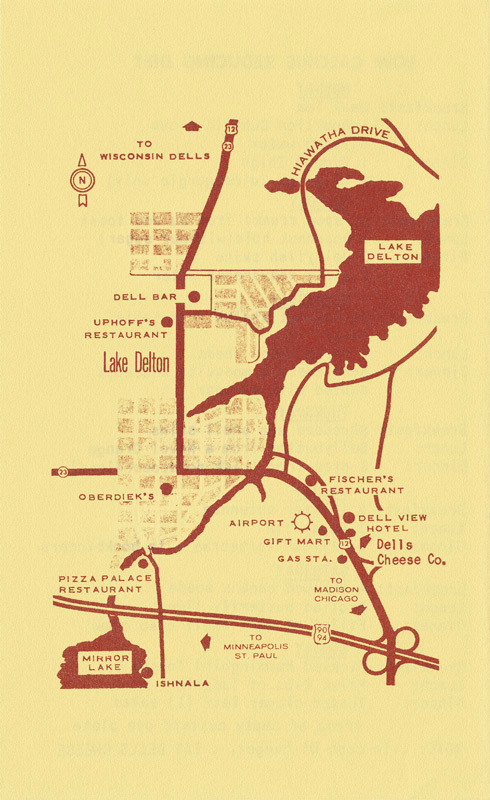 In 1992 we became “The Cheeze Factory Restaurant.” When you're driving by a location and a voice says to you “Cheeze Factory”, you can be sure that “if you build it, they will come.” It continues to be an honor and our great joy to serve you. Here is a masterful collection of artwork from diners who grace our tables with their creative gifts, transforming the canvas of a simple placemat into a feast for the eyes. A welcome tradition at The Cheeze Factory, we love to hang them up in the restaurant and display them here in the gallery. Thank you everyone, and keep 'em coming!